It is known that pieces are more difficult to handle than pawns - but sometimes they can help each other, e.g. if it is about conquering a square! But what to do once you have gained control over it? How can the advantage of the new stronghold be exploited? All this and much more is shown on this DVD. Special attention is paid to the technique of piece transfer which helps to coordinate different attacks much more effectively. 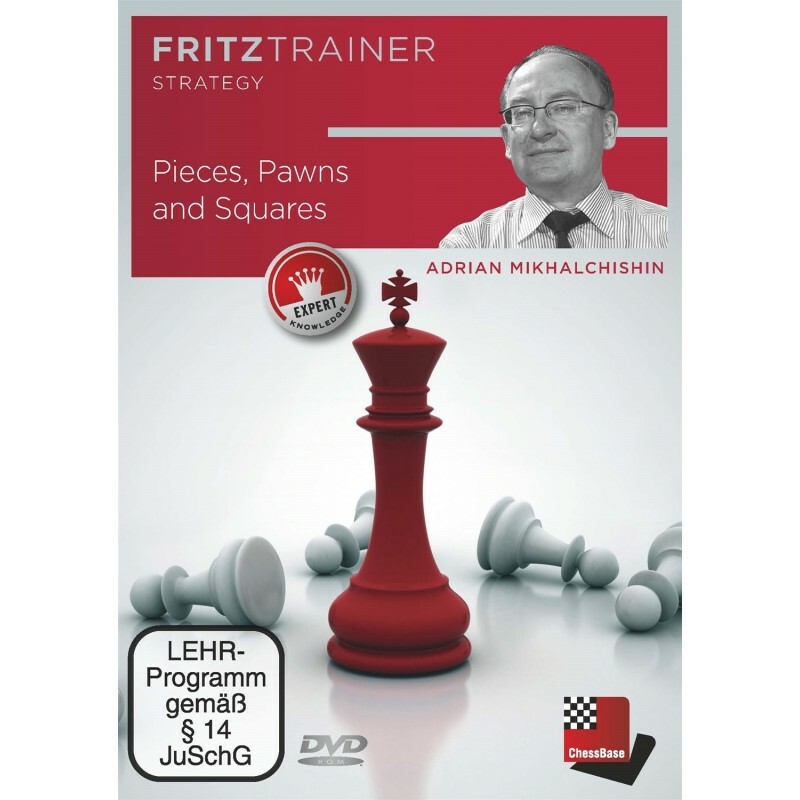 Treated themes: how to create weaknesses, how to conquer and exploit important squares, the powerful helping pawn, piece transfer to strongholds, coordination in the attack.